GRITS is a student-run public interest law conference held at the University of Texas Law School that focuses on the difficulties and constraints inherent to social justice work in the South, and the unique strategies that legal practitioners and other public interest workers have developed to meet those needs. Our full program and speakers list for the 2018 conference is available here! 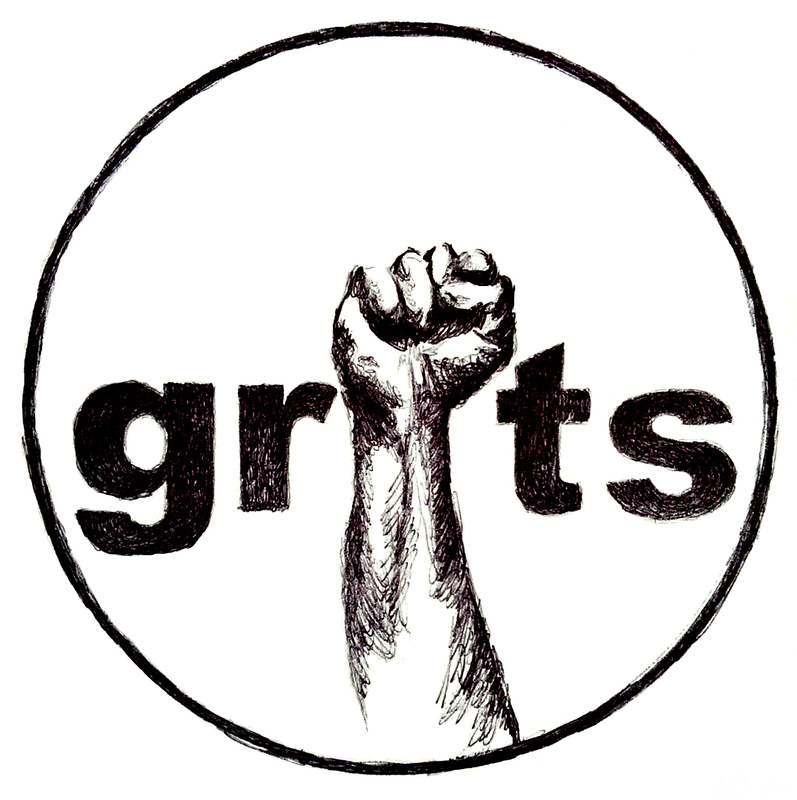 Interested in volunteering at GRITS? Click here.